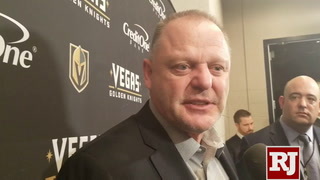 The Golden Knights bruiser snapped back at Joe Thornton for his comments on Reaves’ fight against Evander Kane on Sunday night. 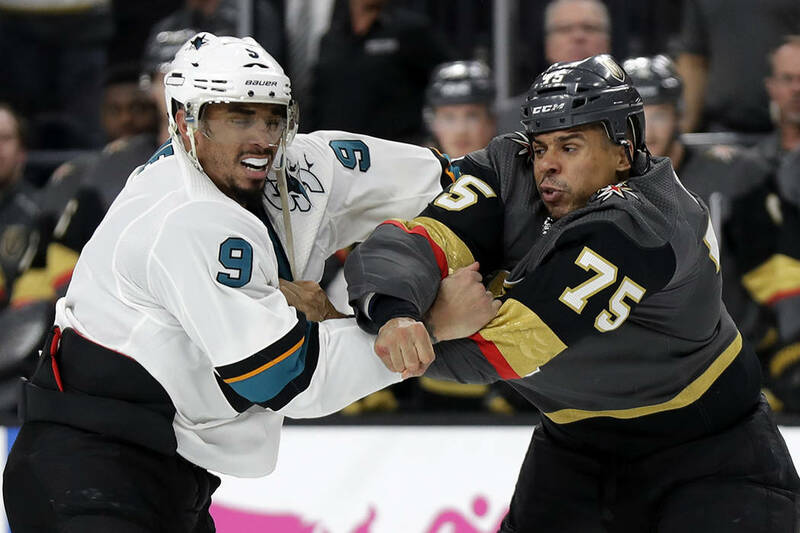 Golden Knights forward Ryan Reaves finally got the chance to exchange punches with longtime nemesis Evander Kane late in Sunday night’s 6-3 playoff win over the Sharks at T-Mobile Arena. 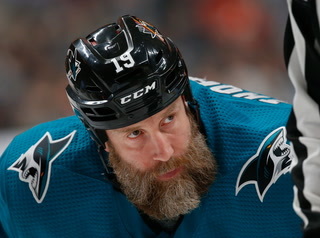 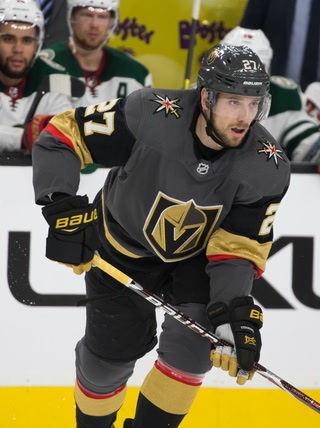 San Jose forward Joe Thornton may be next on the list after the 39-year-old veteran chirped at Reaves about not scoring a dominant win over a more prolific offensive threat like Kane. 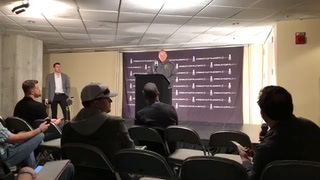 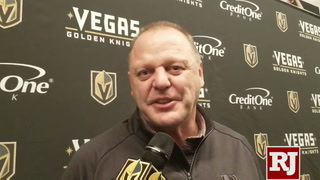 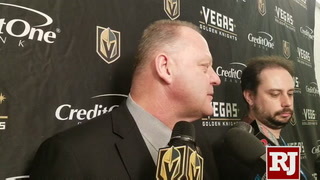 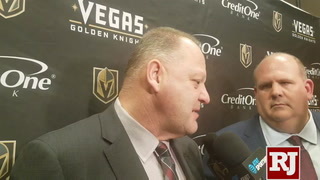 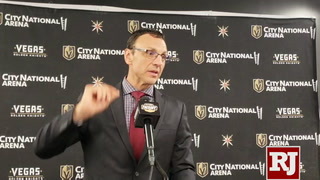 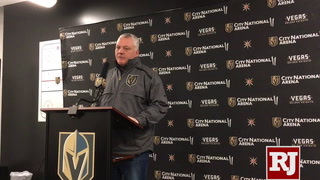 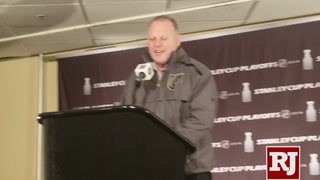 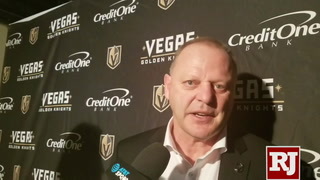 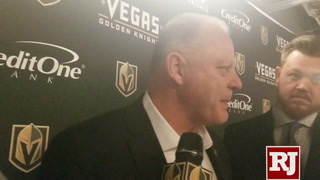 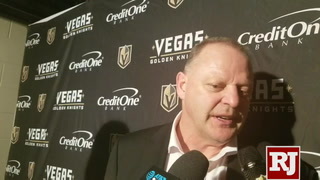 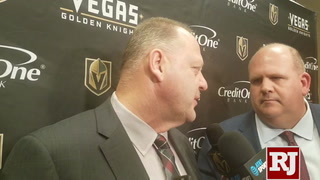 Reaves, one of the league’s top fighters, disputed Thornton’s analysis of the fracas after Monday’s practice. 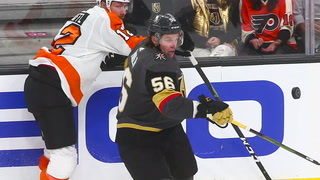 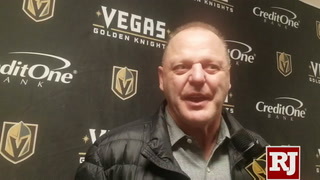 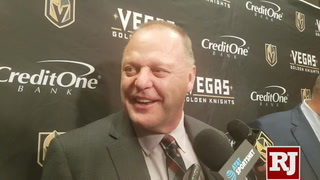 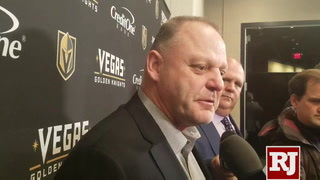 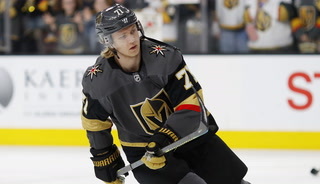 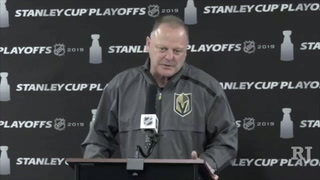 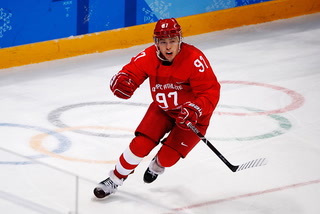 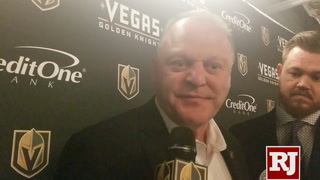 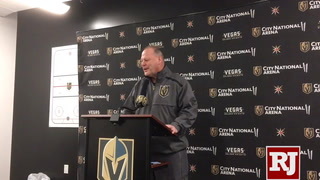 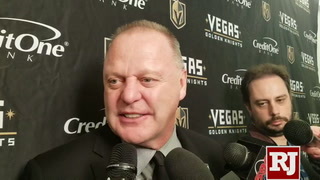 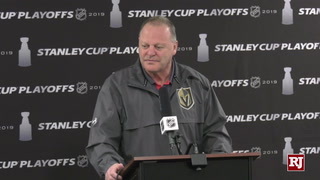 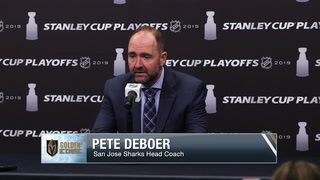 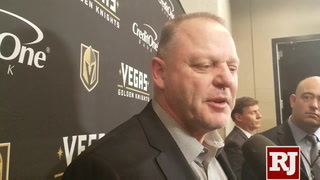 Reaves prognostication proved correct as Thornton was issued a one-game suspension by the league later in the day for an illegal hit to the head on Tomas Nosek during Sunday’s game, so any settling of their differences will have to wait until at least Game 5 on Thursday when Thornton is eligible to return. 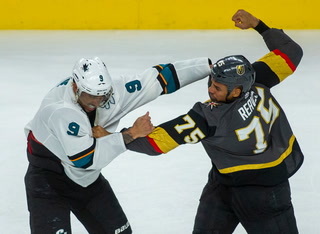 Reaves has already proved his patience with his feuds. 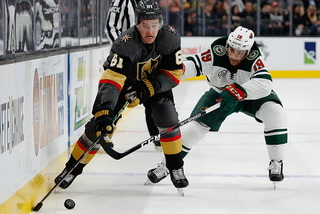 The tensions with Kane have been simmering for a decade since they were rivals in the Western Hockey League. 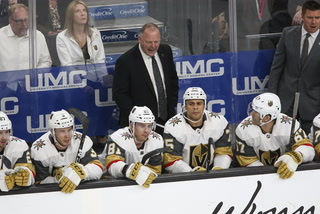 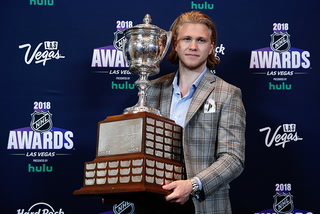 Reaves and Kane have exchanged barbs in the media during the course of the series and have been caught jawing back-and-forth both on the ice and the benches over the first three games. 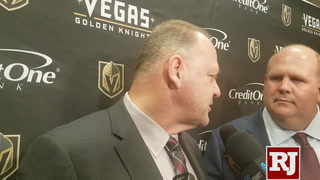 Even Sunday’s fight may not have been enough to settle their differences. 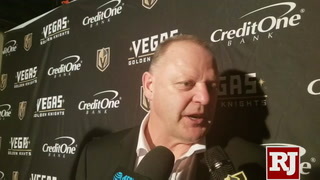 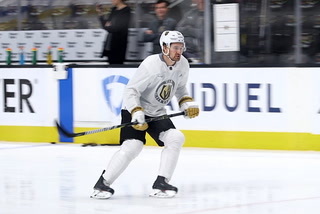 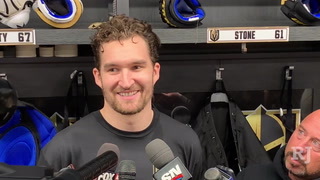 Kane, who didn’t speak to reporters at an optional Sharks practice on Monday but referred to Reaves as the Knights’ “baby sitter” earlier in the series, did land a couple shots and he answered the bell just hours after Reaves had accused him of only acting tough when Reaves wasn’t on the ice. 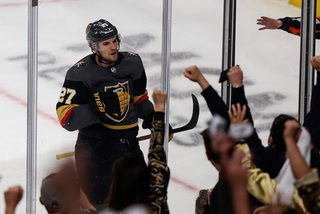 That didn’t go very far in earning him much respect from the Knights’ bruiser. 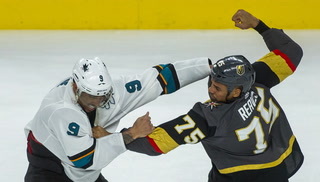 There hasn’t been much love lost between Reaves and Thornton, either. 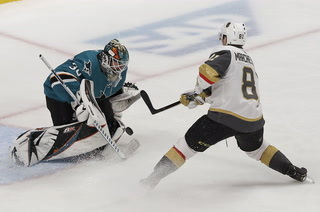 Both players were fined after the March 30 meeting in San Jose for separate high-sticking incidents. 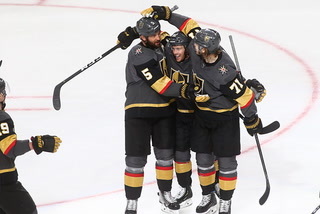 The series continues Tuesday night with Game 4 at T-Mobile Arena. 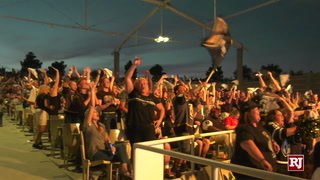 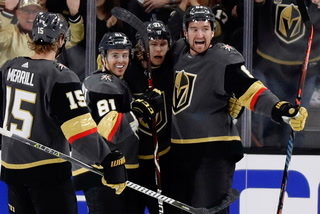 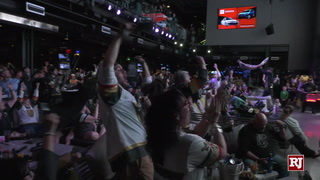 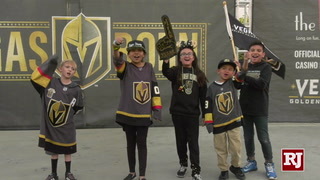 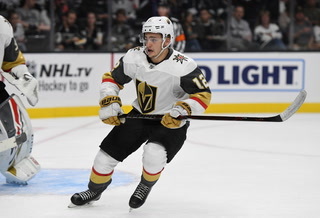 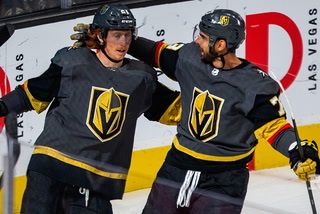 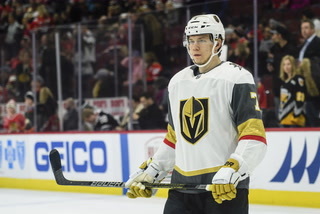 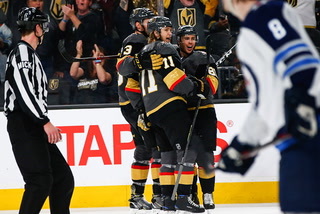 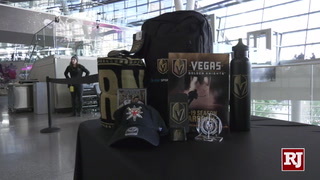 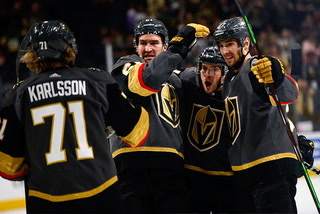 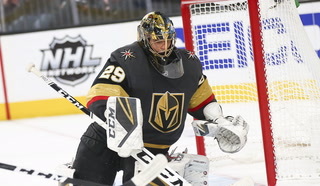 Vegas holds a 2-1 lead in the best-of-seven Western Conference quarterfinal.